Weekend service resumed! 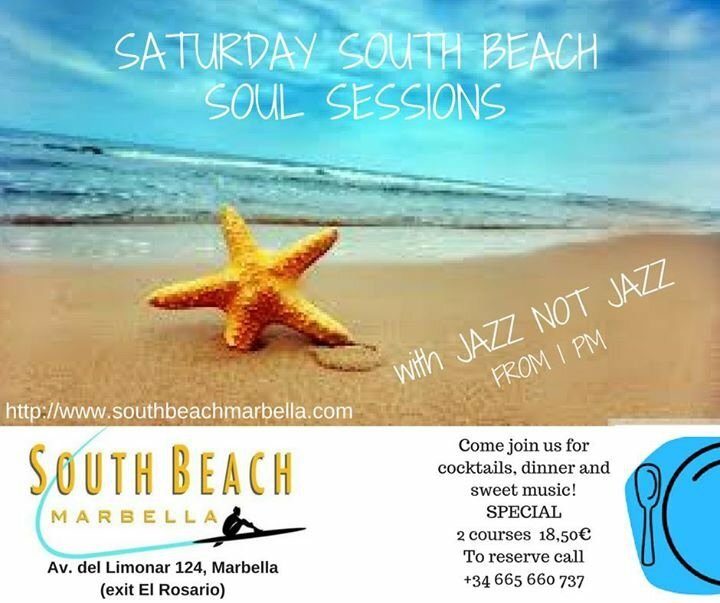 Kick it off with a relaxing afternoon spent eating delicious food, drinking fabulous cocktails whilst chilling to our Soulful Saturday tunes on the beach! Join us from 1pm till the sun sets!